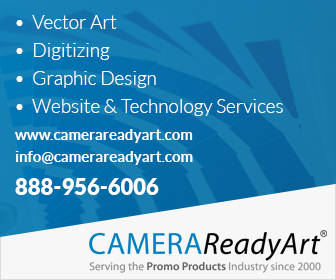 Since last 2 years, HALO (PPAI 106462) has been very aggressive in acquiring promo-products distributors. This time it was fellow Sunrise Identity (PPAI 229351), among Top 40 Distributor. 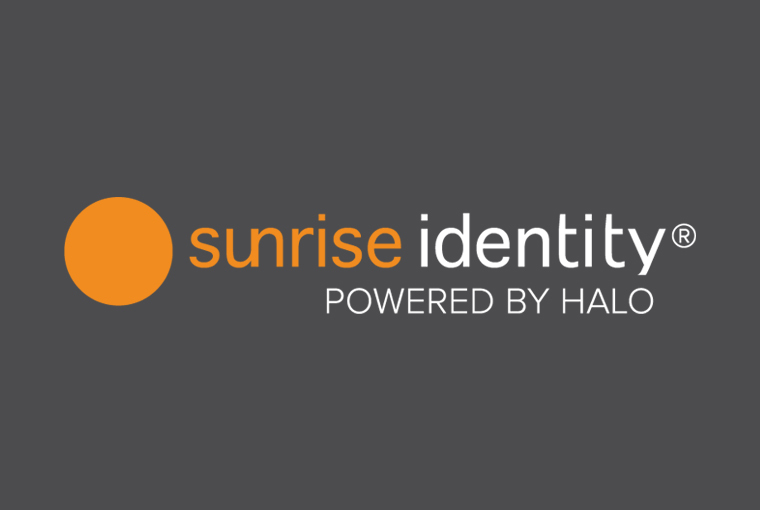 Sunrise will go into market as Sunrise Identity Powered by HALO. Financials are not yet been disclosed.